Residential Landlords Association calls on Treasury to incentivise upgrades needed to deliver on new energy efficiency standards. Landlords will today step up calls for the government to support improvements in energy efficiency. Covering the private rented sector, by introducing new tax breaks to help cut the cost of property upgrades. 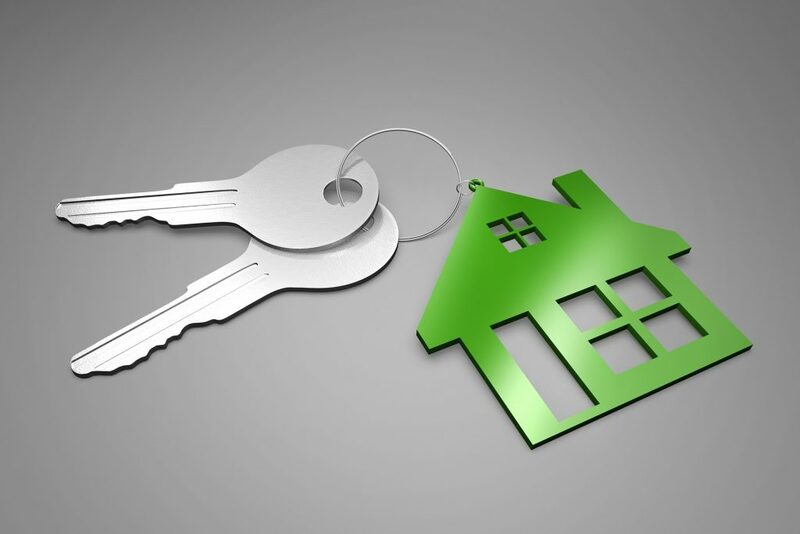 The Residential Landlords Association has confirmed its upcoming submission to the Treasury. This ahead of the next Budget will back government plans to strengthen energy efficiency standards for rented properties. It will also argue that new tax relief measures could play a critical role in ensuring standards. Meeting and constantly delivering on the UK’s energy efficiency and carbon emission goals. In April the government introduced new Minimum Energy Efficiency Standards for commercial and residential rental properties requiring them to meet at least an Energy Performance Certificate (EPC) level E or above for new tenants. The rules apply initially to new tenancies or contract renewals. But, by 2020 they will be extending to all domestic rented properties on the market. Then by 2023, all commercial properties. The government is also considering strengthening the standard to a C or above EPC rating by 2030. However, the RLA is today reiterating calls for a rethink of how to incentivise the property improvements. The submission to the Treasury will call for “all private rented homes to be as energy efficient as possible”. Arguments state that work carried out to improve a buildings rating should be considered a tax deductible repair. “This would encourage a culture of continuous improvements”. “This working rather then just meeting targets and leaving them there,” the body states.